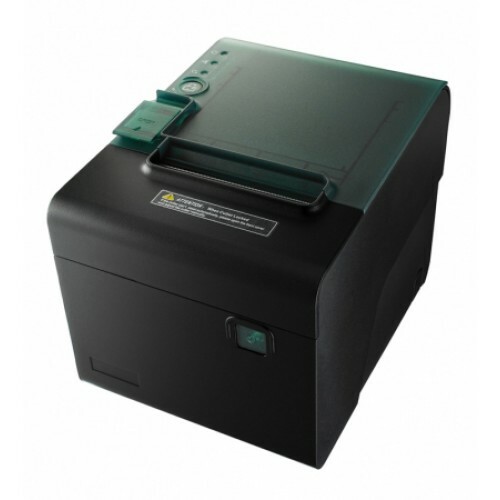 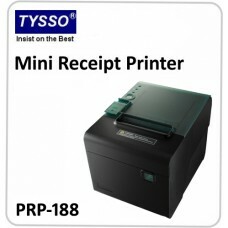 PRP-188 is a high-speed thermal receipt printer designed for high-duty tasks under harsh environments. 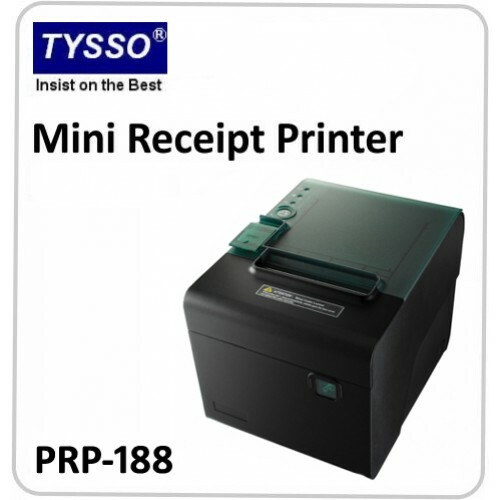 The durable housing and Water/Dust Proof design enable PRP-188 ideal for high-quality and mass printing tasks, especially retail stores and Fast Food applications. 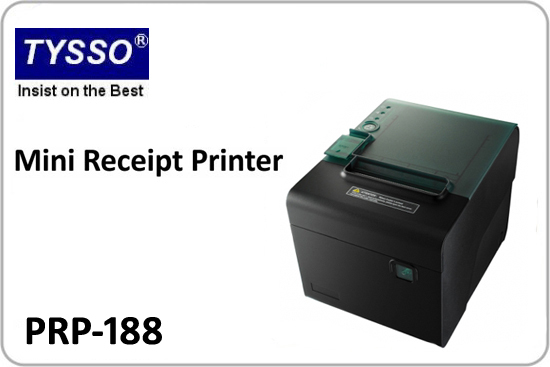 Multi I/O Interface, Easy maintenance and fascinating high-speed performance, PRP-188 is the best choice of high-quality demand solutions.